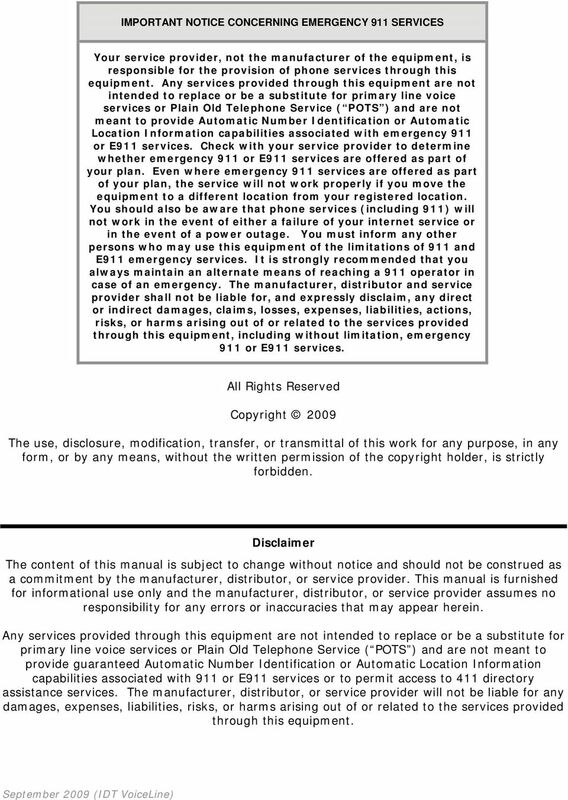 Download "All Rights Reserved. 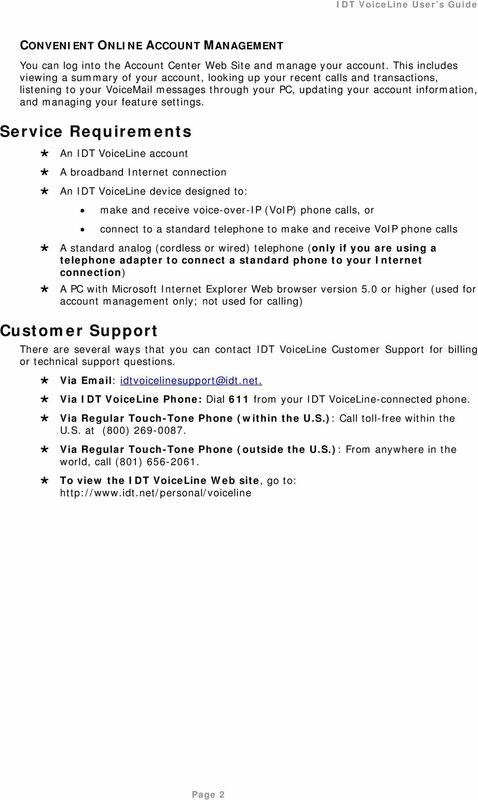 Copyright 2009"
Centrepoint Technologies. 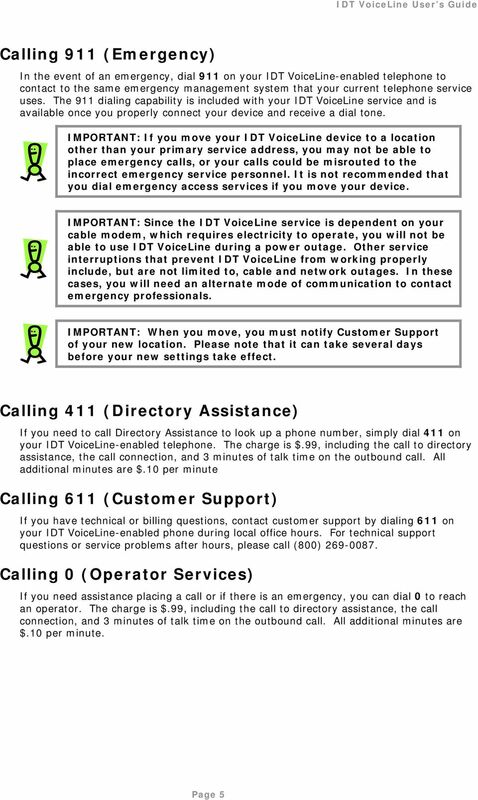 Phone System Solutions for: Smart homes Home businesses Small offices Branch/Remote offices DESKTOP PHONE SYSTEM. 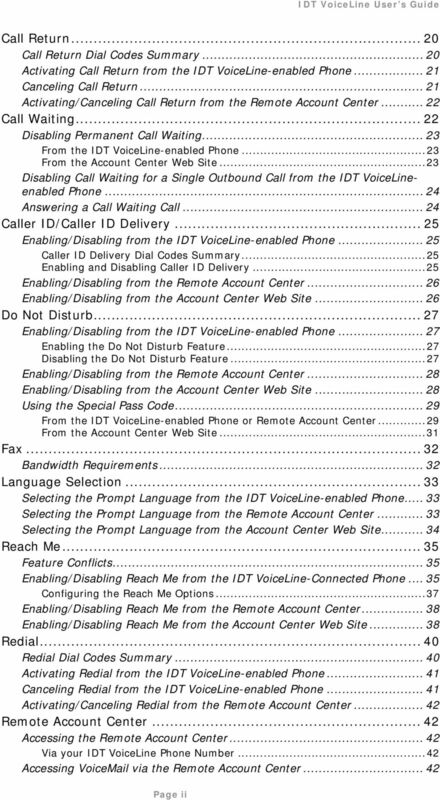 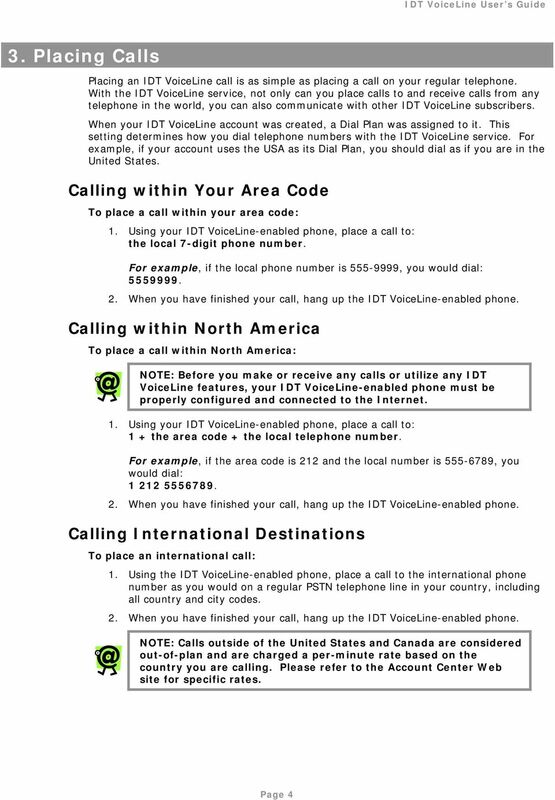 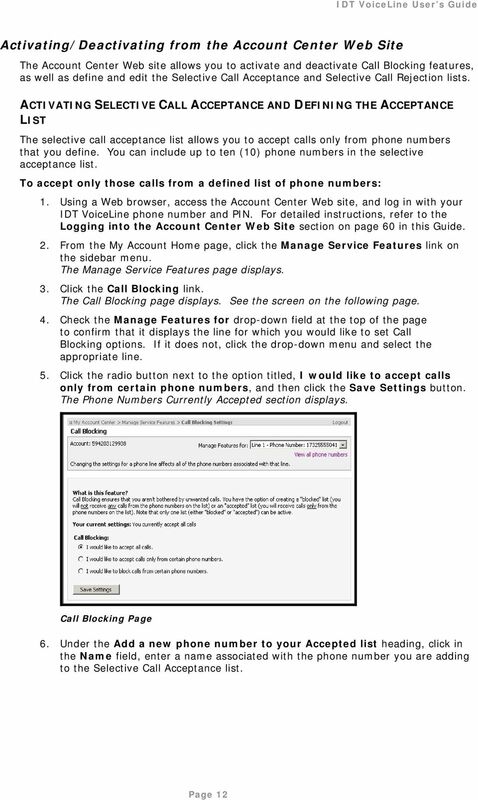 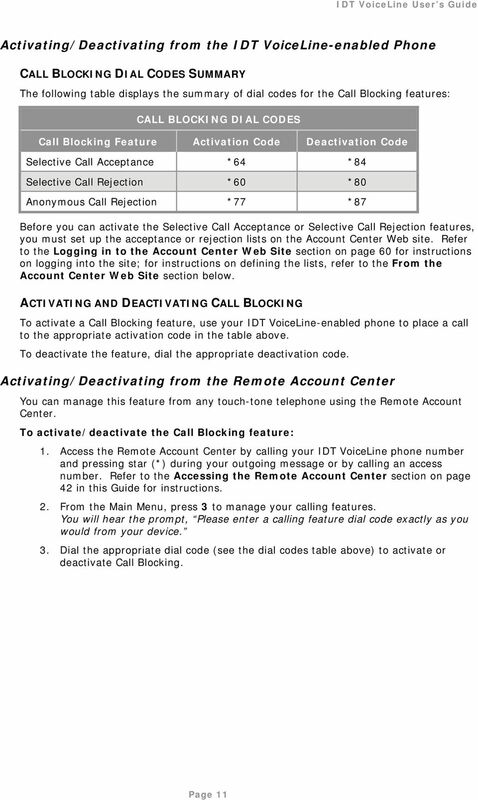 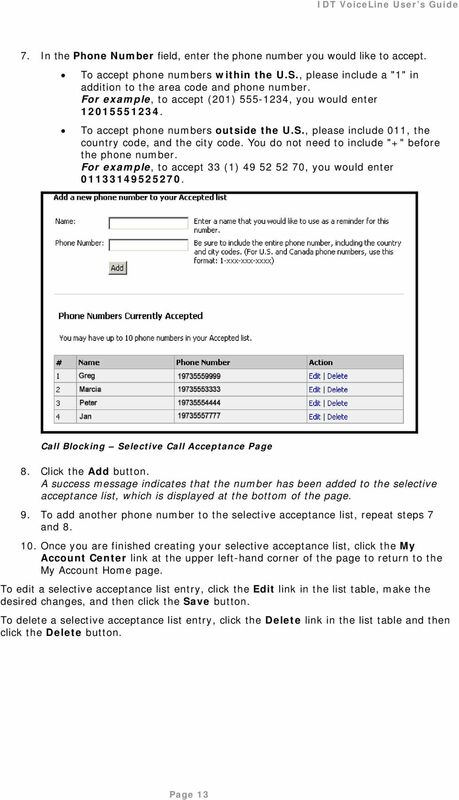 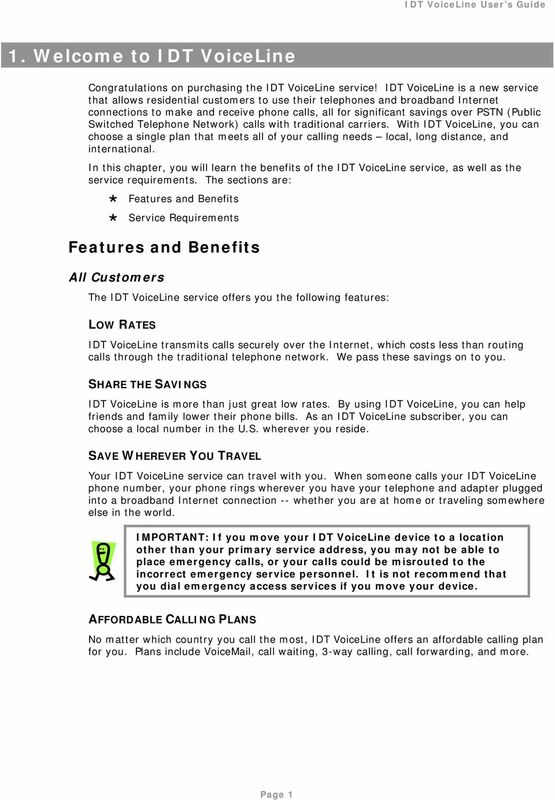 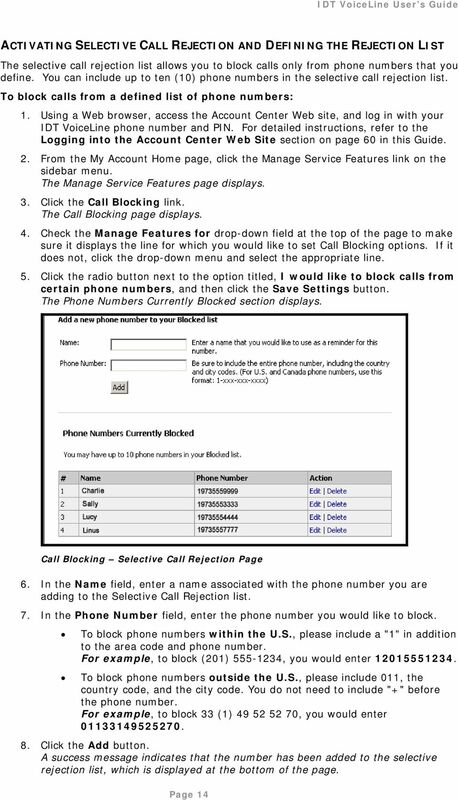 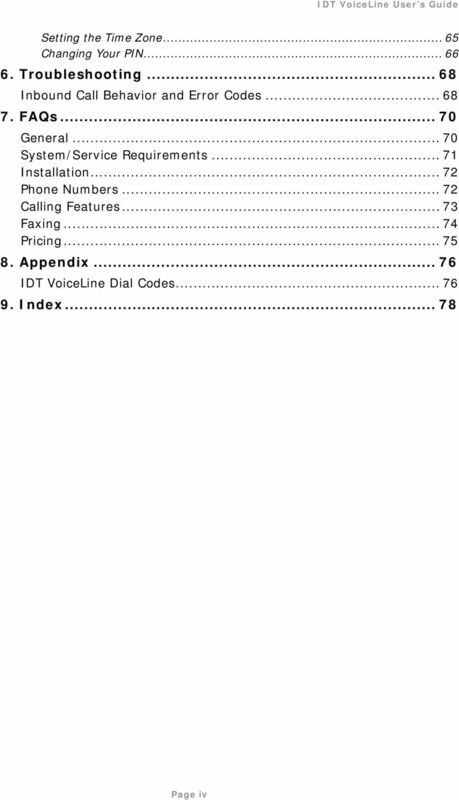 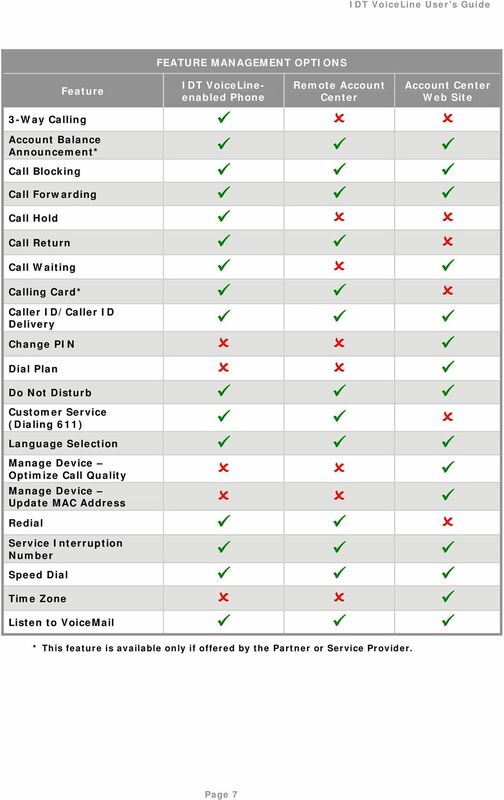 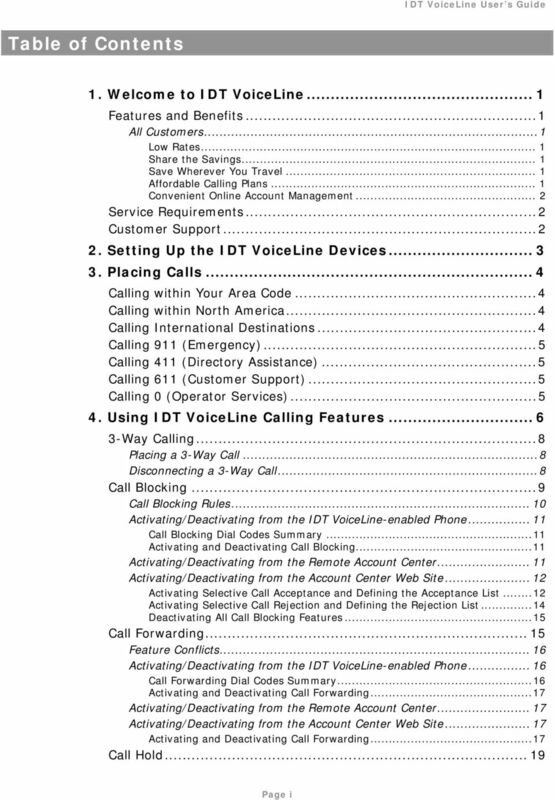 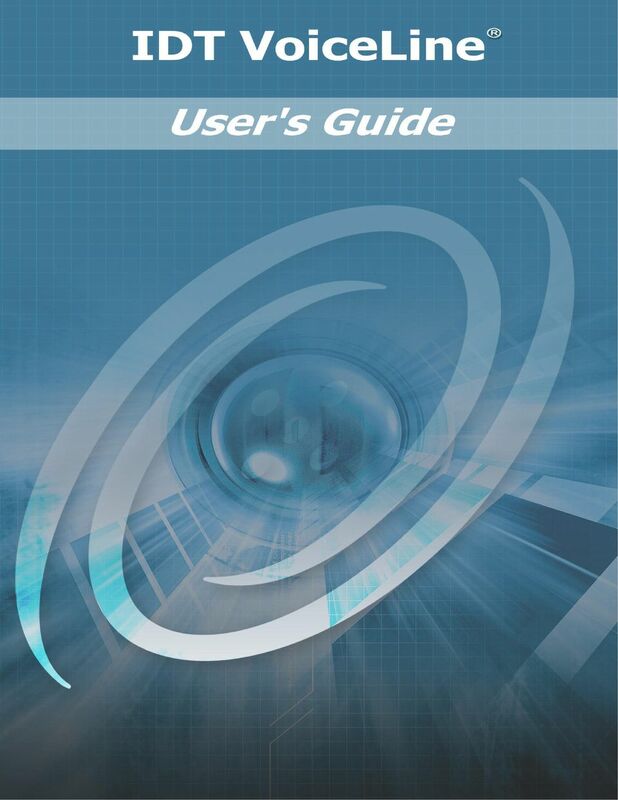 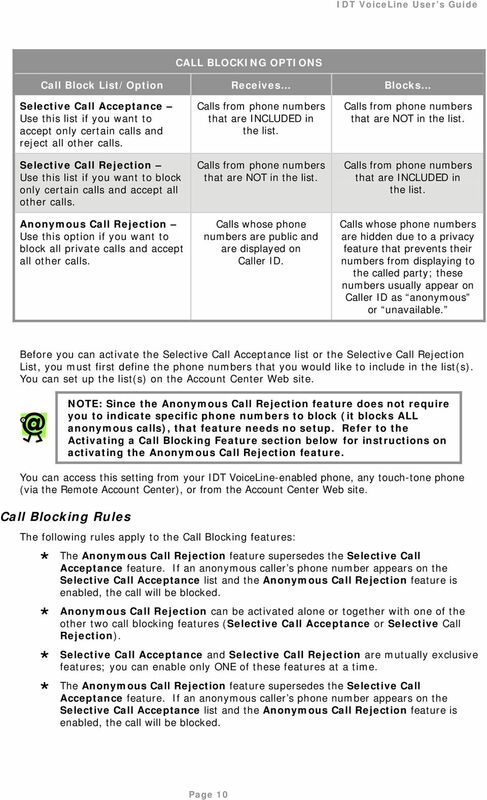 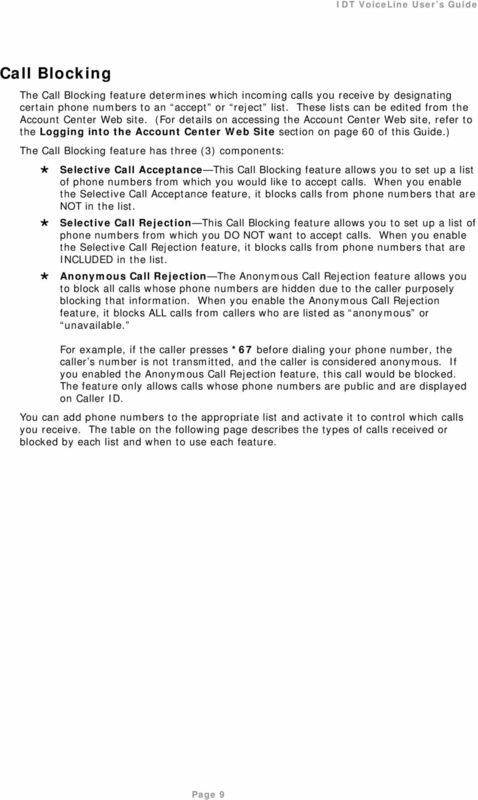 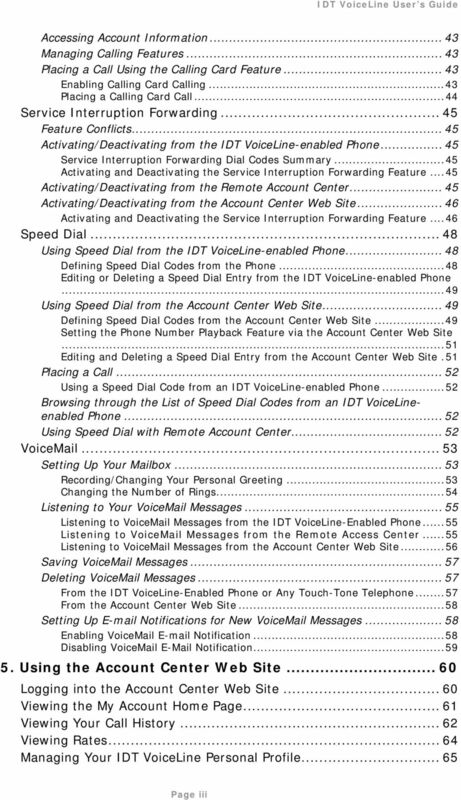 WIRELESS LANDLINE FEATURES USER GUIDE TABLE OF CONTENTS Overview Calling...1. 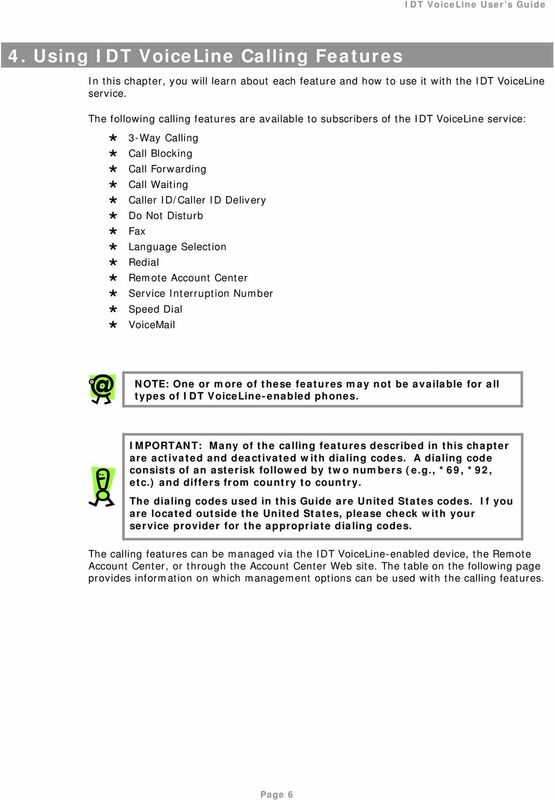 Feature set available with Wireless Landline...1. 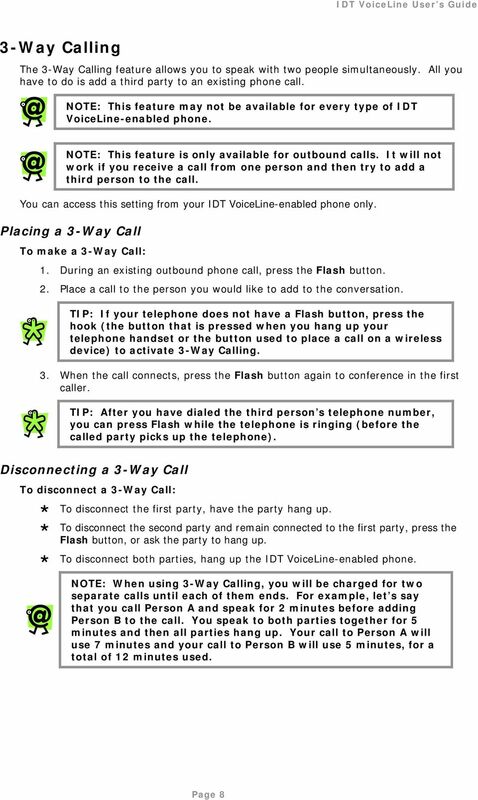 How to configure your Wireless Landline feature settings...2. 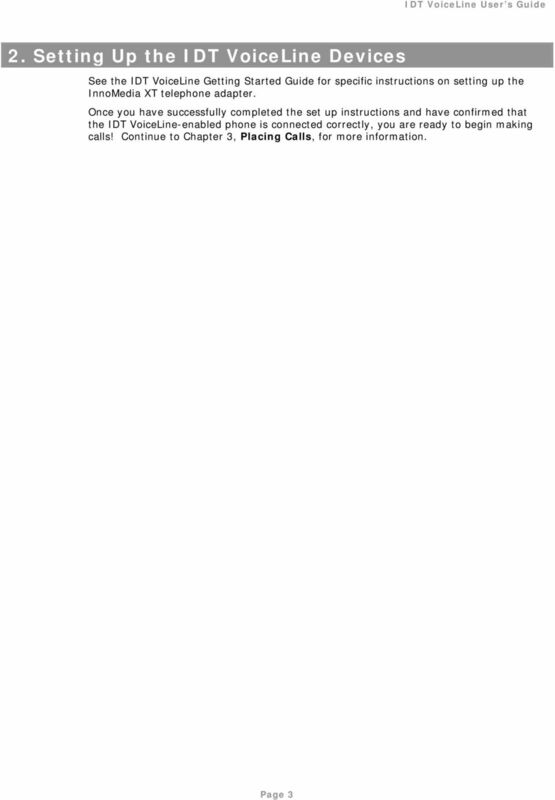 MySpark...2.